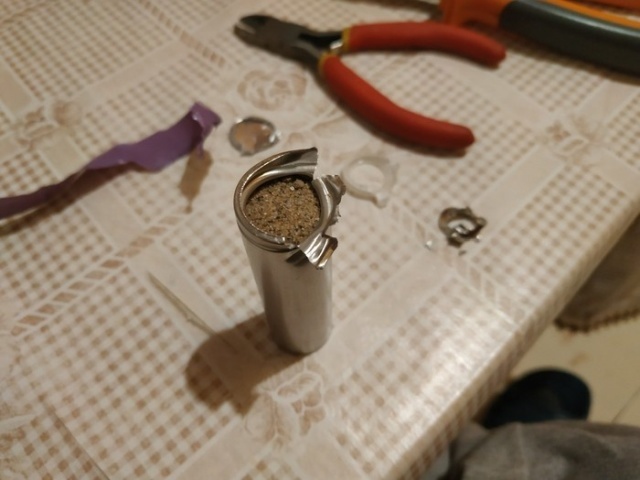 Those are “batteries” with sand! 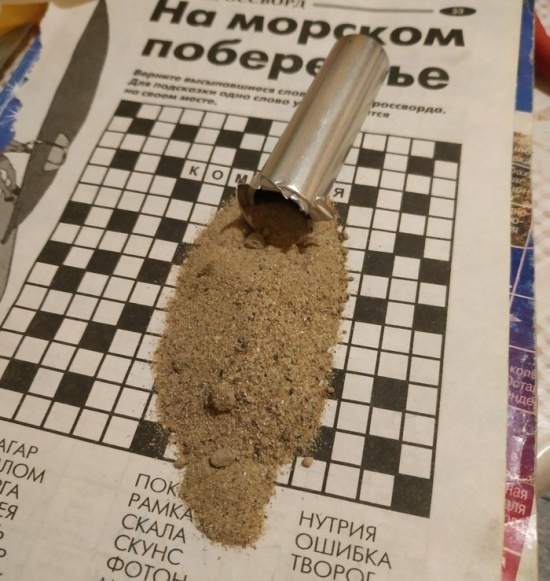 Probably the most expensive sand he bought in his whole life. So beware of cheaply thingies little stores sell online. you gotta love made in china!! Most of what you buy on the Internet is a good product. But occasionally you can get a fake product and it could be coming from any country. Yeah, but odds are…it’s Chinese. 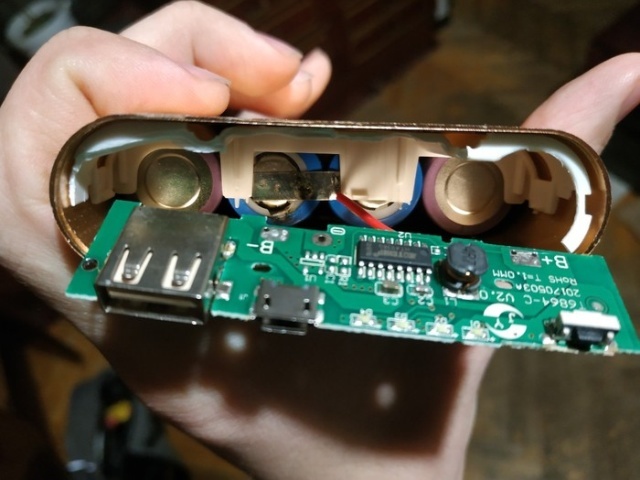 So most of these devices are made of the Li battery type 18650 3.7 volt. 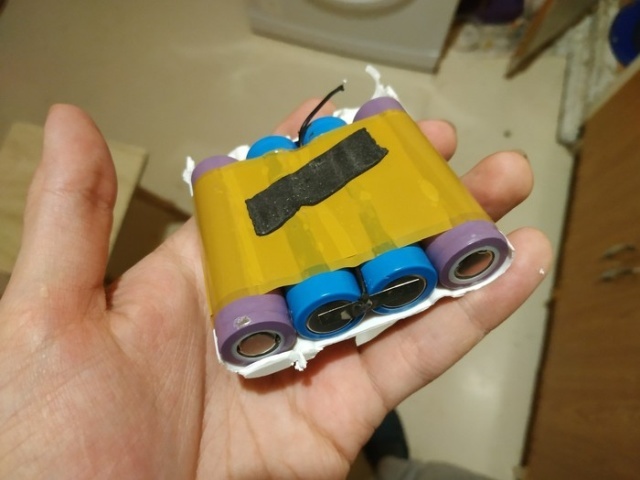 These batteries are very useful for building your own battery banks for devices, takes a little bit of equipment, but you can now buy “kits” that have connectors so you can make them into series, and build everything from power banks for houses, batteries for e-bikes, and of course, secondary power packs for devices. I use mine in Head lamps and a couple of portable radios, long lasting, affordable. 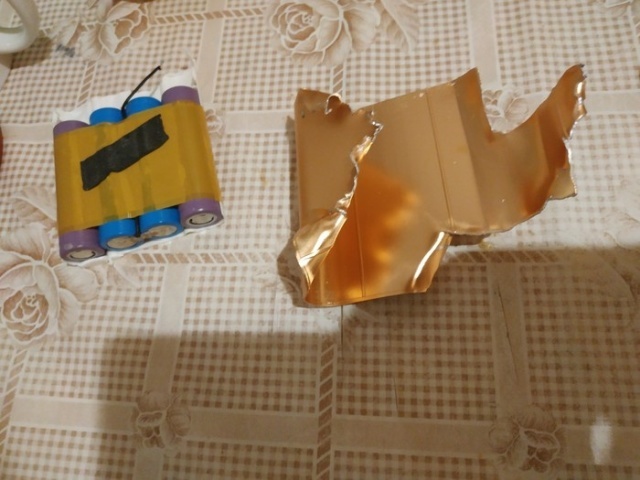 basically they are the same battery used in big vape pens and laptop battery packs. 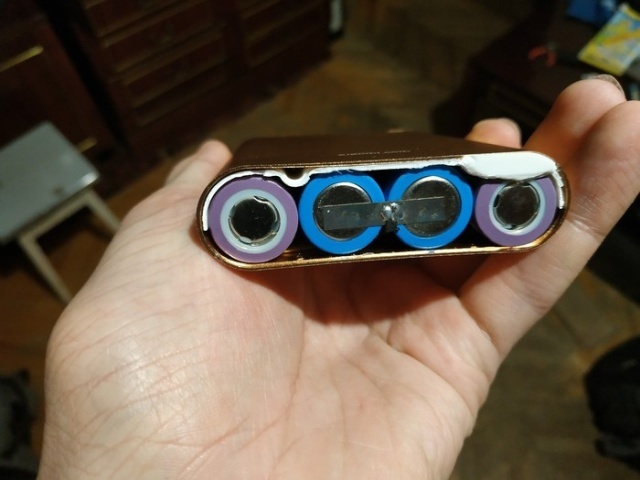 but yeah, over the years, Chinese online sellers have done a lot of dodgy sales on batteries, I got scammed about 10 years ago on a 2nd and 3rd set of batteries for my camera, they lasted about 3 months and failed, but to this day the original battery still holds a charge, even though its a very out dated device, it still works fine.